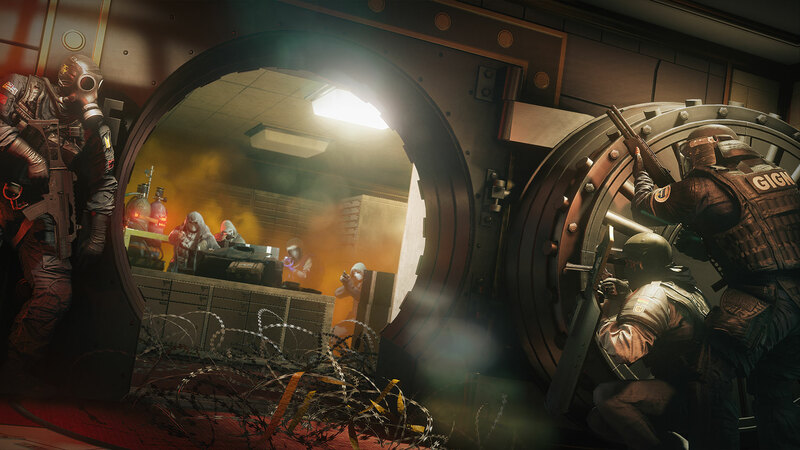 Based on Tom Clancy’s classic FPS franchise, Rainbow Six Siege offers an unparalleled blend of action and strategy with dozens of characters and just as many playstyles. Beginning in 2016, the best players from North America and Europe alike have come together to determine who is the best Siege player in the world! As the action unfolds, we’re excited to see how far this new competitive eSport will go! Paddle configuration: With a fully destructible environment, nowhere is safe for a player of Rainbow Six Siege, and that means you need every advantage that you can get. 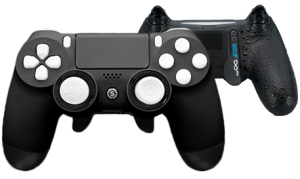 And when the bullets are flying, the more natural placement of our SCUF Paddles on the underside of the controller can save a player precious seconds when it comes to switching weapons, reloading, or dropping into a crouch. Triggers: Fully adjustable trigger systems mean a player can experiment to find the perfect sweet spot for their aiming and firing, increasing efficiency and comfort at the same time. 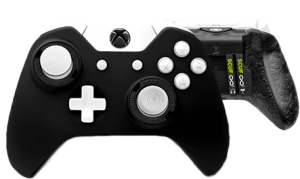 Abonne toi à la newsletter officielle Scuf Gaming et reste informé sur les innovations SCUF, les nouvelles manettes, l'eSport et les promotions à venir !